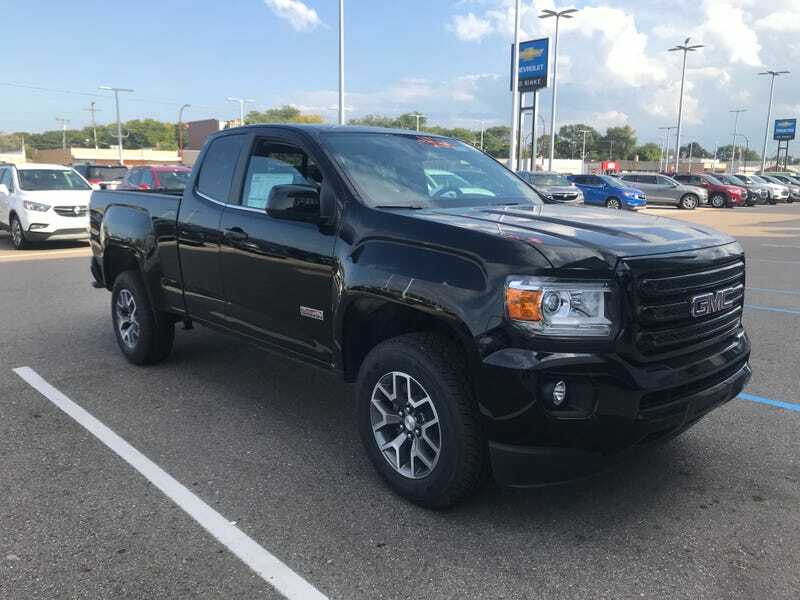 Buying this ‘18 GMC Canyon All Terrain. Hopefully taking delivery Friday if my out of state bank can process everything by then. Got a pretty good deal that made it easy to decide to purchase new rather than used.